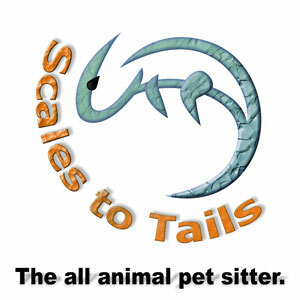 If you have larger pets you may struggle to find people to care for them. I have done holiday cover with a variety of animals including pigs, sheep, cows and even alpacas. If I am caring for larger animals that require a lot of time I prefer to keep it as my only job for that period so please contact me early for a quote. All jobs will be quoted for on an individual basis as it will depend on the number of animals and what you need to be done.